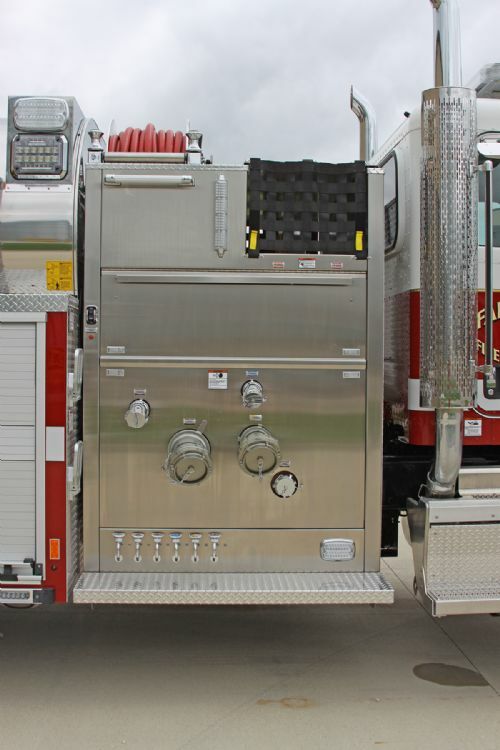 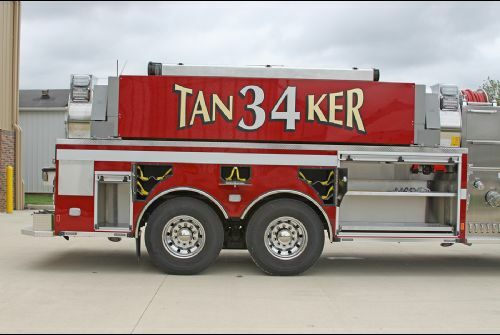 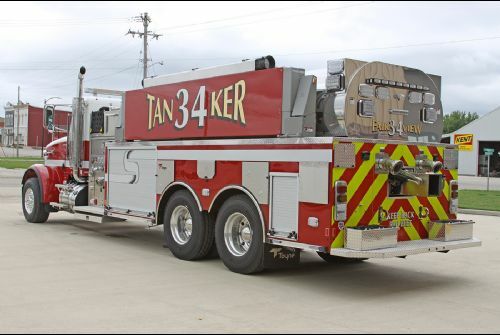 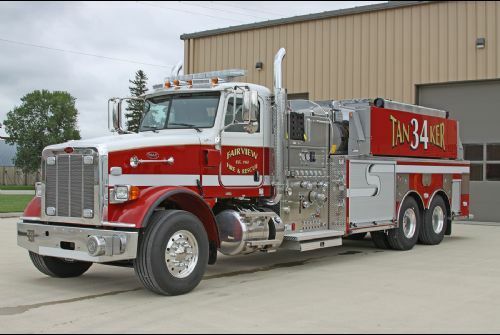 Fairview Fire and Rescue - October 2018 Featured Customer | Toyne, Inc.
Fairview Fire and Rescue’s pumper tanker includes a Waterous CSU 1,500 gpm pump. 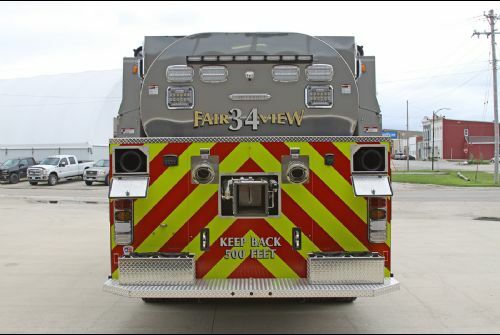 The department serves around 5,000 residents in its 35-square-mile district. 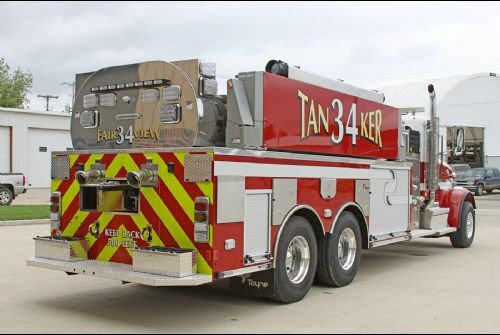 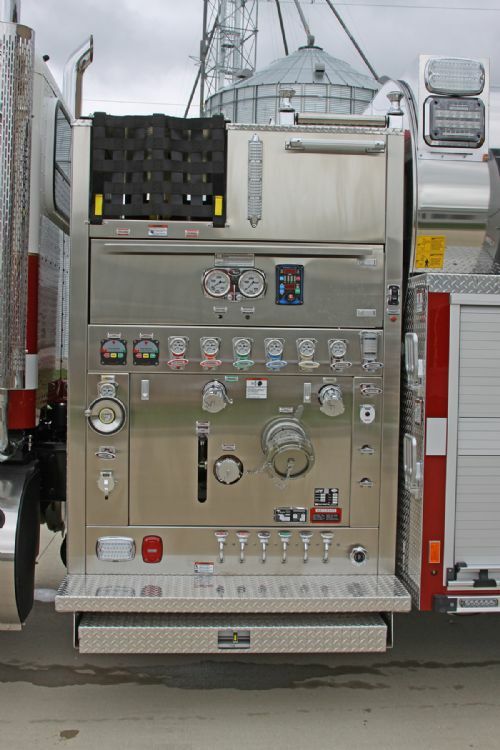 Fairview had previously purchased a Toyne Pumper in 2016. 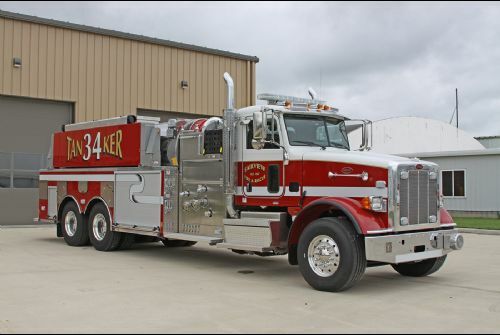 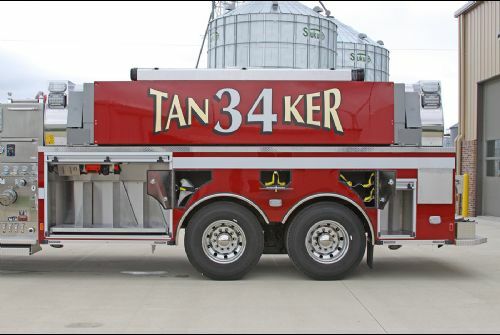 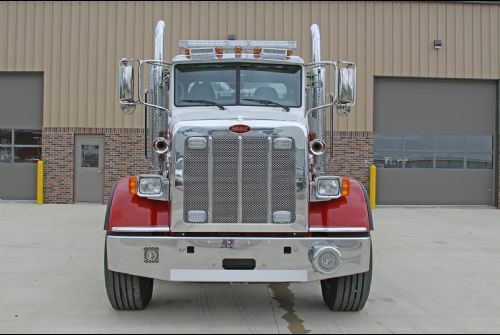 This pumper tanker was sold by Melton Fire Group, a Toyne Dealer in West Jefferson, North Carolina.